CSS,Owner works nights. No showings before 1. Exclusive custom home in Siena. 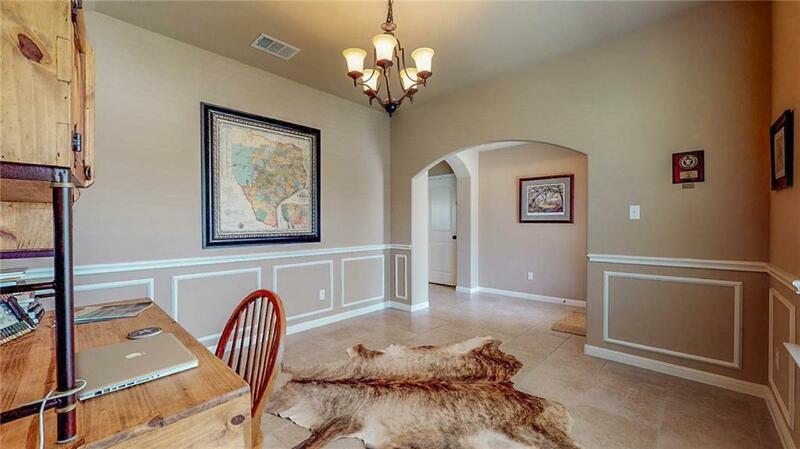 Close proximity to RR, Hutto & major rdwys. Is the entertainer's dream home. $30,000+ worth of custom upgrades inside & out. Inside, enjoy your favorite music. Speakers mounted in master, kitchen, living & garage ceilings. 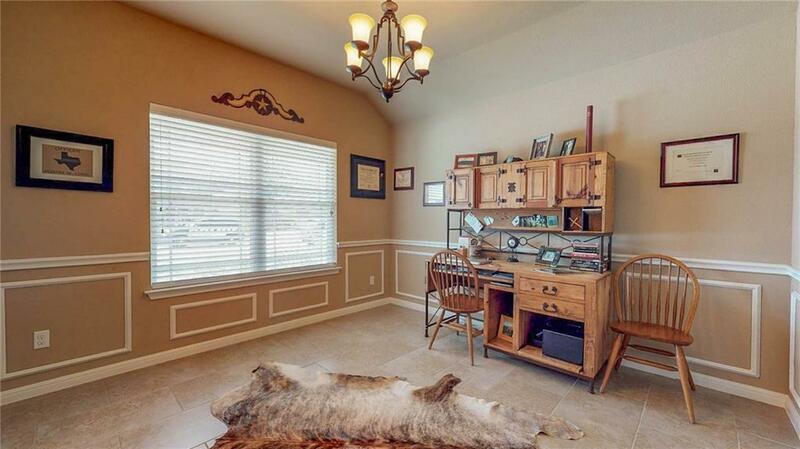 Work bench, increased lighting & finished out walls & ceilings enhance any activity in garage. Grill & play host to exceptional backyard gatherings. 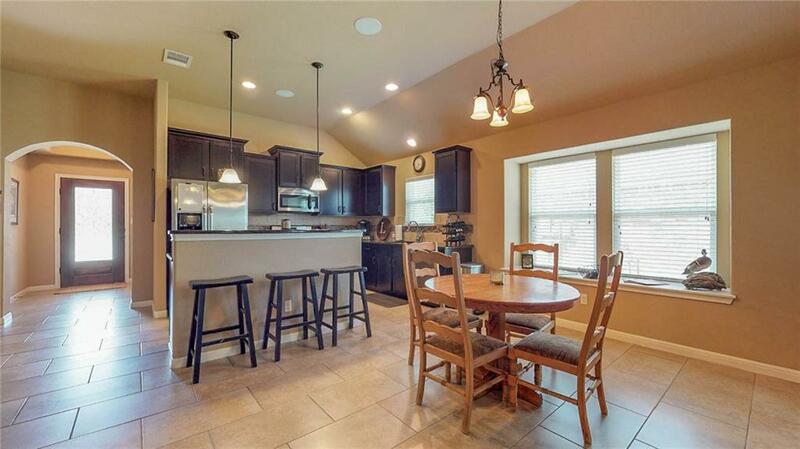 Custom fireplace, patio, built-in grill & recessed lights! 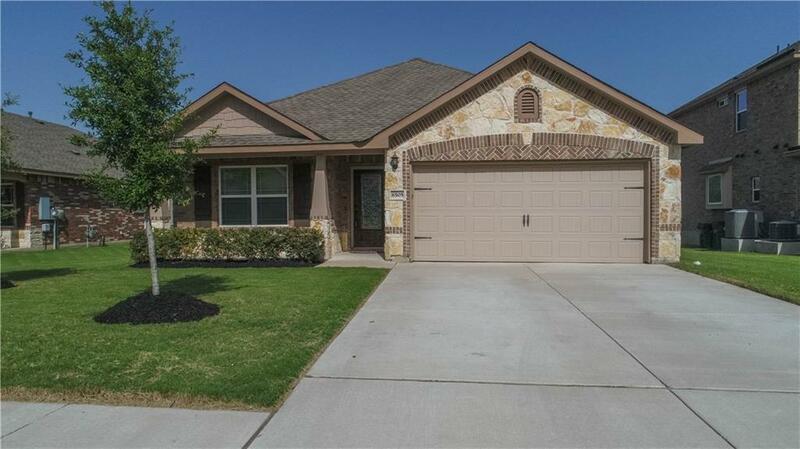 Property listed by Chisholm Trail Properties.